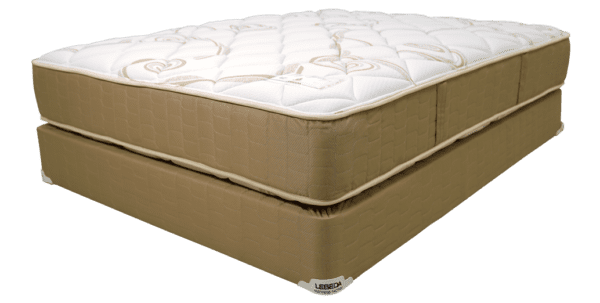 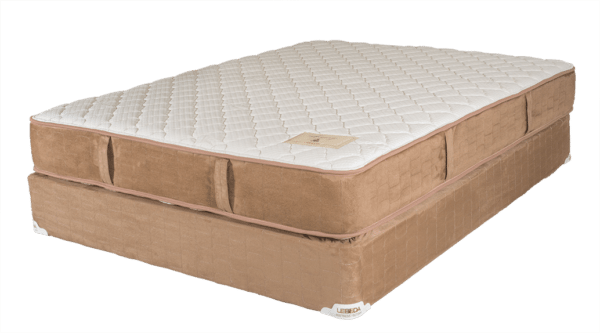 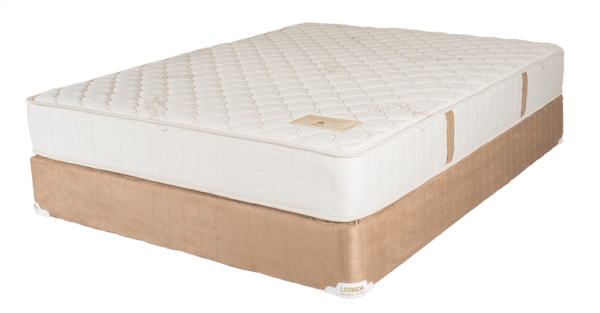 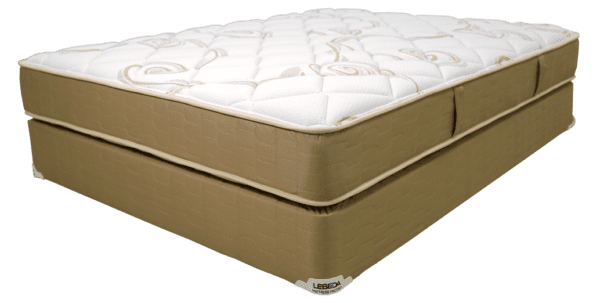 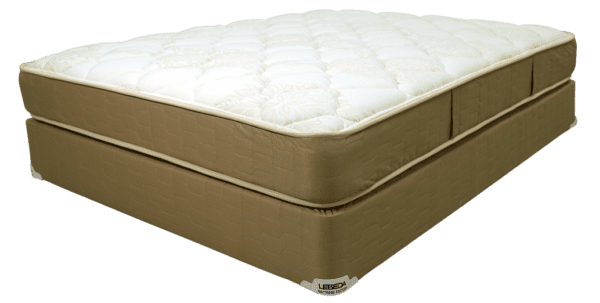 Lebeda Mattress / Emmalyn Firm / All Mattress Sets on sale! 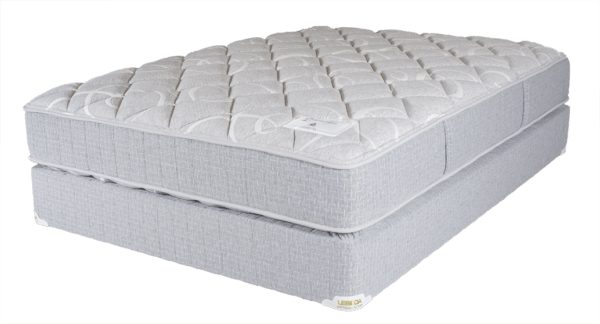 The Emmalyn Firm is another testament to the power of buying factory direct. 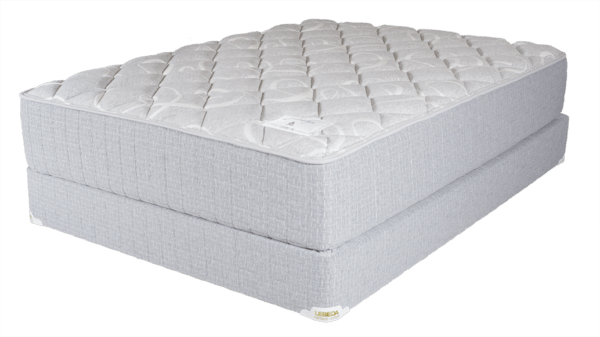 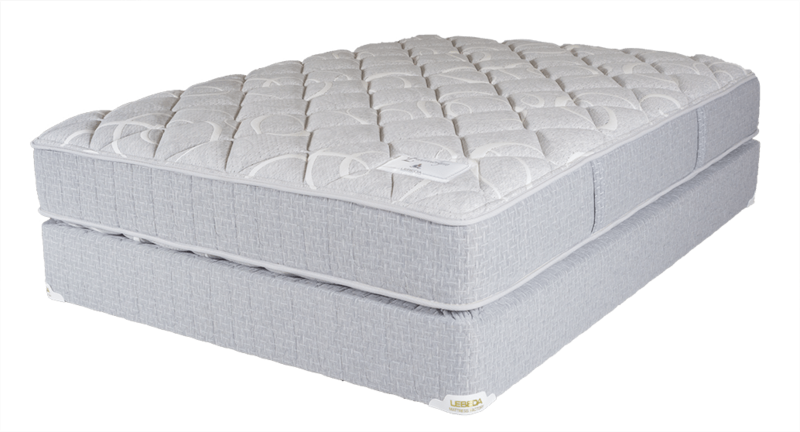 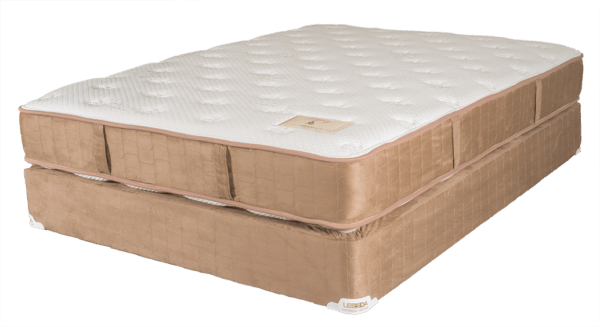 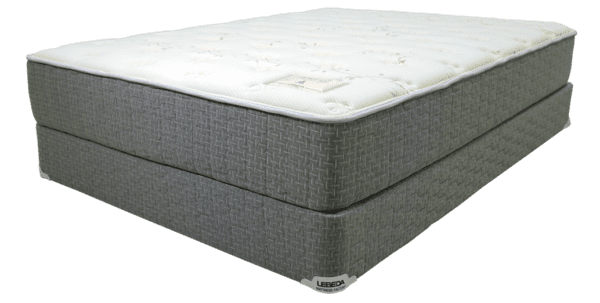 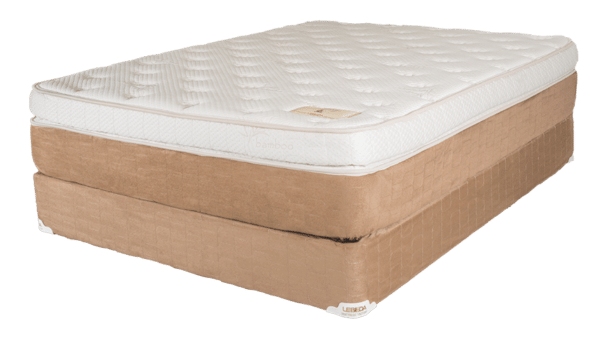 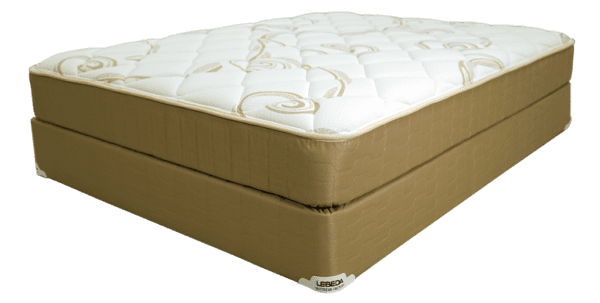 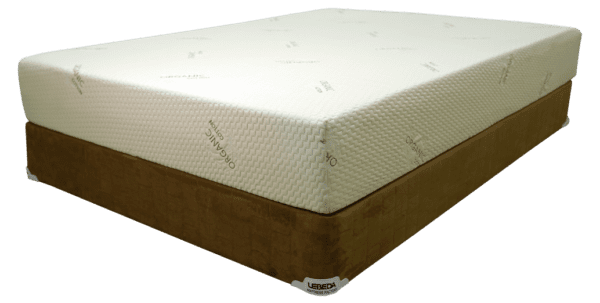 By deftly utilizing an 805 coil unit, steel edge guards, Certipur-US certified double layered cooling gel foam and a layer of environmentally friendly soy foam the Emmalyn Firm provides a supportive sleeping surface that is difficult to beat. 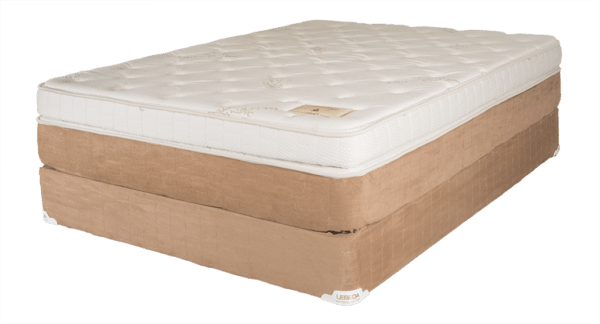 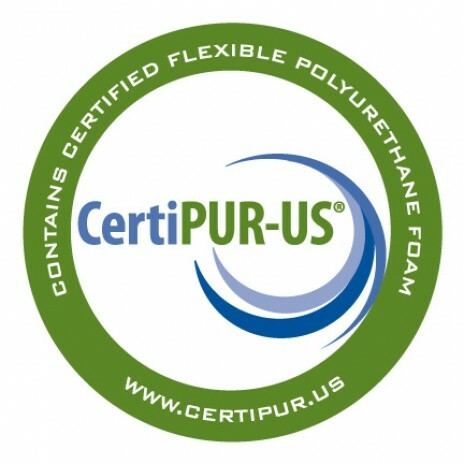 Moreover, this mattress is flippable so you have 2 sides to distribute your wear and tear on. 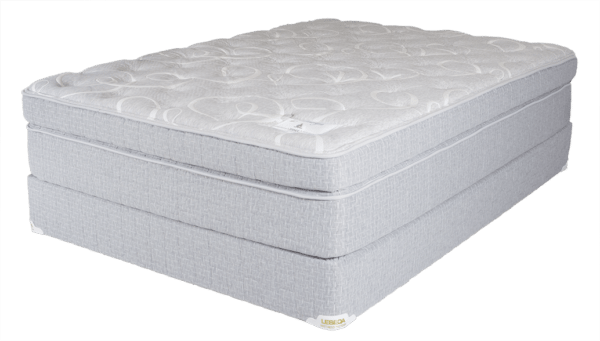 You’ll look forward to going to sleep every night on this excellent mattress.